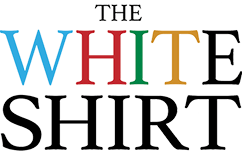 Thank you for visiting WhiteShirtBook.com. We have a free offer for you! 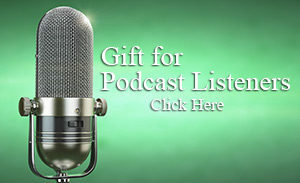 Mike mentioned this free offer on a podcast you listened to recently. 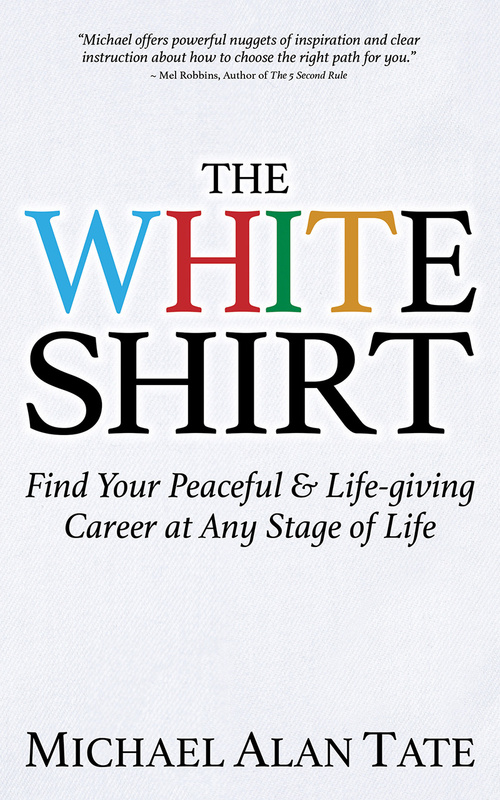 If you will fill out the form below, we will send you a link to download a copy of The White Shirt Workbook, a $9.99 value. And, we may offer you a chance to be a part of a select group of ‘beta’ testers for a new product that is in development and will soon launch. Have you purchased a book?